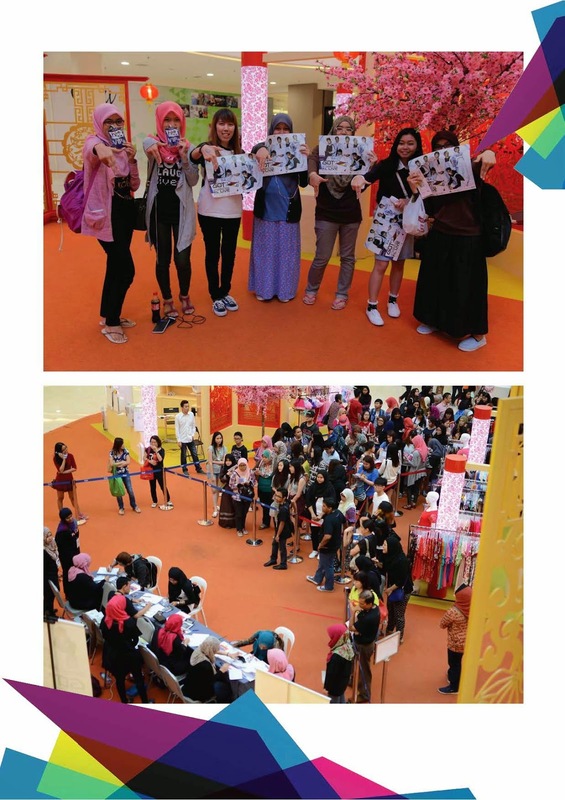 Kuala Lumpur, 10 March 2015 – GOT7 will be back in Malaysia, the 7 multi talented boys was spotted in Kuala Lumpur and Shah Alam months ago for shooting their music video "A" released on Youtube, collecting over 16 million viewers in 8 months. The wait for Malaysia's fans are over, Erama Creative as organizer and main presenter of the event are proudly bringing their talents back, GOT7 will be having their very 1st fan meeting in Kuala Lumpur on 21st March 2015 at KL Live, Life Centre Kuala Lumpur. GOT7 is a groove dance K-pop boy group based in South Korea. Formed by JYP Entetainment in January last year, has seven members : leader JB, Mark, Jr., Jackson, Youngjae, Bambam and Yugyeom. The group is multinational with members hailing from South Korea, America, Hong Kong and Thailand. 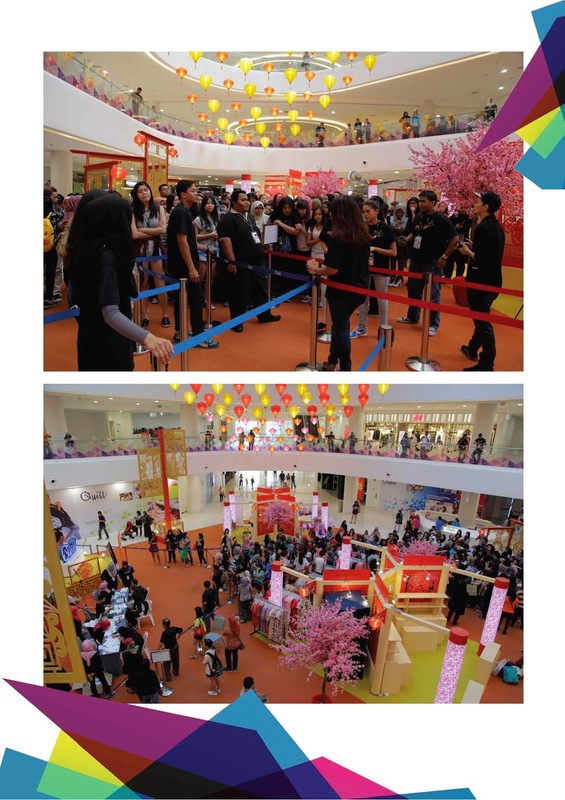 GOT7 1st Fan Meeting in KL, pre-sale tickets event at Quill City Mall on 28th Feb, was swamped by fans, over 300 fans was gathered at the mall waiting for the ticket counters to open wishing to grab the limited 100 of VIP+ tickets that comes with High-5 session pass and the VIP tickets. VIP+ tickets sold out within 30 minutes. The pre-sale tickets event ended within 4 hours while tickets continue selling fast by TicketPro event's official ticketing agent. 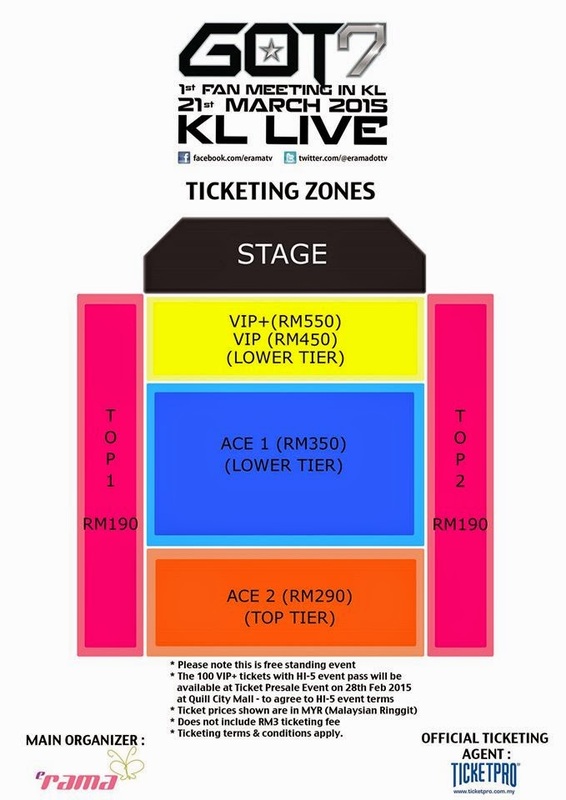 The ticketing zones TOP 1 and TOP 2 was sold out in 2 days, the only available left for grabs are VIP, ACE 1 and ACE 2. 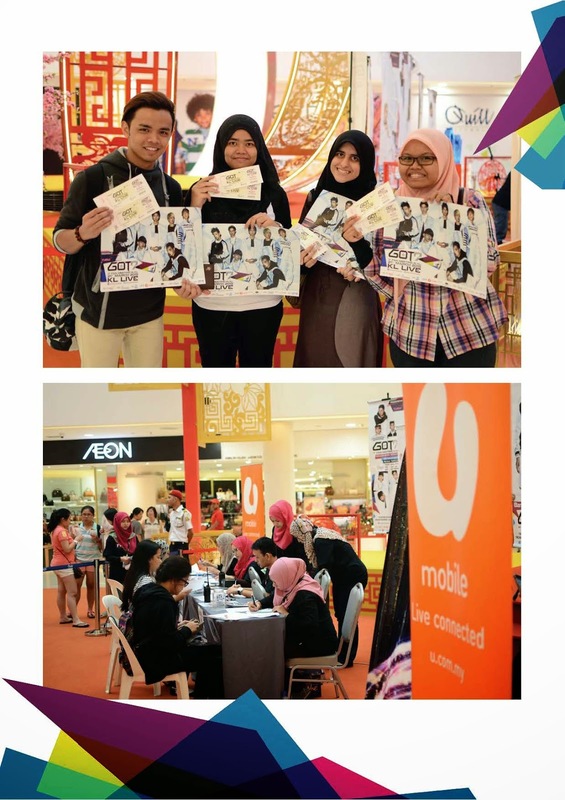 Event's official telco sponsor, U Mobile is riding upon the K-Pop train as the tracks move along in high energy, the telco is thrilled to bring award-winning, emerging K-Pop group GOT7 to Malaysia for its first fan meeting. They are very popular amongst teenagers and youths, which is majority of U Mobile fans. The wait is over! GOT7 1st Fan Meeting in Kuala Lumpur! For Malaysia fans, as well as for fans who are flying to Kuala Lumpur from other cities will have the opportunity to get up close with their idols in this exclusive event proudly sponsored by U Mobile. "We are proud to be the official telco sponsor of this event as it truly attests towards our commitment in developing young talent by encouraging them to achieve their aspirations. When we heard of what GOT7 has managed to achieve in less than 2 years since its debut, we were inspired. We hope that youths in Malaysia will be just as relentless in realizing their own dreams and ambitions of great success," said Jeanette Lee, U Mobile's Head of Marketing Communication, Brand and Digital. She also added that U Mobile customers will stand a chance to win tickets to the meet-and-greet session. The event comes approaching fast, 11 days to GOT7's 1st Fan meeting in Kuala Lumpur! Limited tickets are still available on www.ticketpro.com.my and lucky ticket holders will stand a chance to win a photo opportunity and exclusive signed CD album! More information will be posted on Erama Creative's official Facebook (www.facebook.com/eramatv). For more information, please contact 03-6205 4986.